At Premier Aquatic Services, everything we do is built around the element of teamwork. 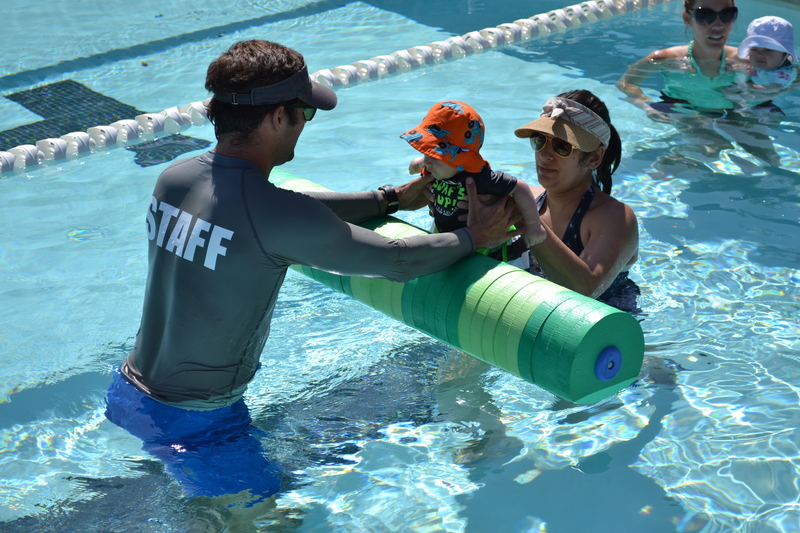 Whether it’s performing a rescue or planning our swim curriculum, we believe we are stronger and more efficient when we work together. When new team members join Premier, they quickly learn the importance of their role. After all, every decision they make could affect someone’s life. Because of this level of responsibility, we work hard to ensure each of our staff members receives in-depth training from the day they walk through the door, and we continue that training each week for the rest of their tenure with us. The entire team at Premier Aquatic Services is dedicated to our clients’ safety and well-being. If you want to make a difference our your community and expand your expertise, visit our careers page.